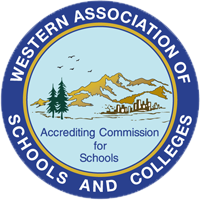 Tohoku International School is Fully Accredited by the Schools Commission of the Western Association of Schools and Colleges (WASC) in the United States.The WASC accreditation opens the door for graduating students to attend universities around the world. Tohoku International School is an accredited International Baccalaureate® with a full Primary Years Program (PYP) curriculum. Tohoku International School is an active member of the Japan Council of International Schools (JCIS). 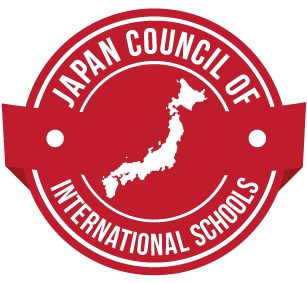 The Japan Council of International Schools (JCIS) was founded in 1972. It currently has 26 member schools, including the largest and the oldest international schools in Japan. Each of the member schools exists independently, but JCIS provides a valuable forum for the exchange of news, ideas and expertise. It also acts as an advocate of international education in Japan and has liaised on behalf of its membership with national and regional authorities. 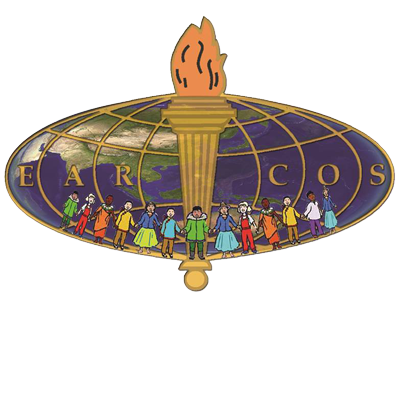 Tohoku International School is a member school of the East Asia Regional Council of Schools (EARCOS).The East Asia Regional Council of Schools is an organization of 120 member schools in East Asia. These schools have a total of more than 83,000 pre-K to 12th grade students and over 9,000 teachers and administrators.